A wine that smiles and makes you smile! 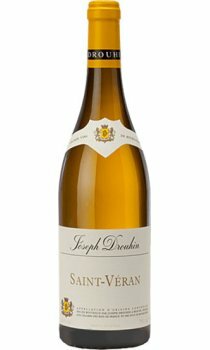 It is stylistically close to Pouilly-Fuisse, with its golden hue, its greenish reflection and its refreshing taste. The aromas are reminiscent of the ripe Chardonnay grape, with subtle notes of musk. A pleasant roundness coats the palate.